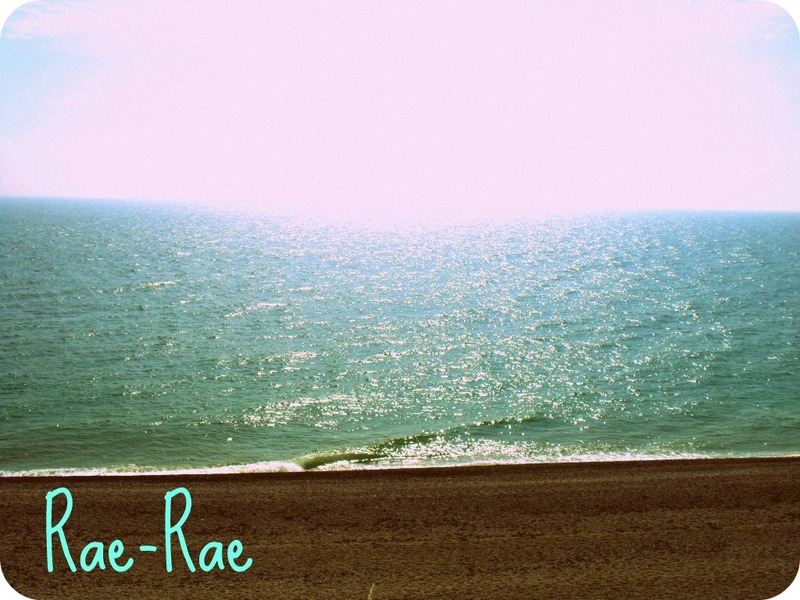 So first post on this blog, quite excited to get started. I thought I'd start with something I recently purchased. It was kind of on a whim, but i'd heard a lot about this product and wanted to give it a try, basically to see what all the fuss was about. 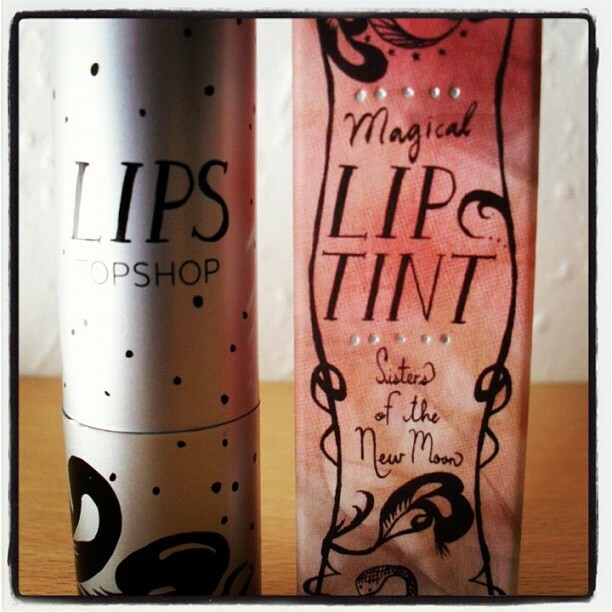 It is the Topshop Lip Tint in Crystal from their Sisters of the New Moon collection. So first of all the packaging on this is quite nice, the box it comes in is really pretty, I love the Sisters of the New Moon packaging, its feminine without being overly girly and glittery. However the actual lip tint packaging itself i'm not overly struck by, its a tad 'cheap' looking, but to be honest it could be a lot worse and it doesn't bother me to the extent that I wouldn't buy it again. On to the lip tint itself, it is so pretty to look at (I find myself just opening it so I can look at it, like a magpie with shiney objects! ), it is practically neon pink with tiny flecks of pinky/purpley glitter within it. It has almost that blue tinge that you get with extremely bright pinks, which I adore! It is marketed as a moisturising lip tint that reacts to individual skin tone to create a unique shade. I must admit I was a bit dubious about that, but it does what it says on the tin. I was slightly scared that I would end up with super glittery lips that would be more suited to a primary school disco-goer than a 23 year old but once on the glitter is not in your face and in my opinion doesn't show up. The colour is amazing, I'm very pale and was a bit worried about it being glaring pink but its very sheer, however you can build the colour for a brighter look. I've worn it a few days running and it hasn't dried my lips, although I should note that I have been wearing it over a lip balm, but it does feel more like a balm than a lipstick when worn by itself which is quite nice, as sometimes I find that lipsticks can be very drying especially during this inbetween weather stage when there is still a very cold wind. This is a limited edition product, which is quite upsetting if you ask me because I think Topshop have hit the nail on the head with this one, and I will be picking up another before they disappear, I believe they are already out of stock online! It retails at £9 which sounds pricey however compared to other high street branded lip products which often retail at the £6-8 price range I don't think its too bad. So overall i'm very impressed with this product and I would definitely recommend it for anyone like me who is a bit scared of bright lip colour but wants something summery and fun.